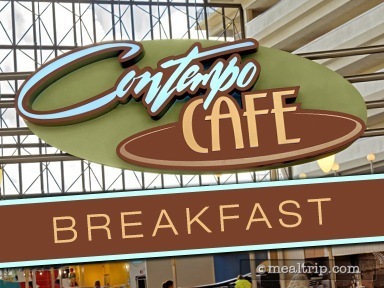 The Contempo Café is the Contemporary’s main counter service dining location and is located what we’ve always called the Grand Canyon Concourse (technically the 4th floor), between the monorail platform and the lobby. The small kitchen does seem to turn out fresh, made to order food, from a menu that’s pretty standard when compared to most other breakfast menus around Disney property. The real attraction here though, is getting to see the monorails whisk by as you dine. During the breakfast hours... they fly by quite regularly. 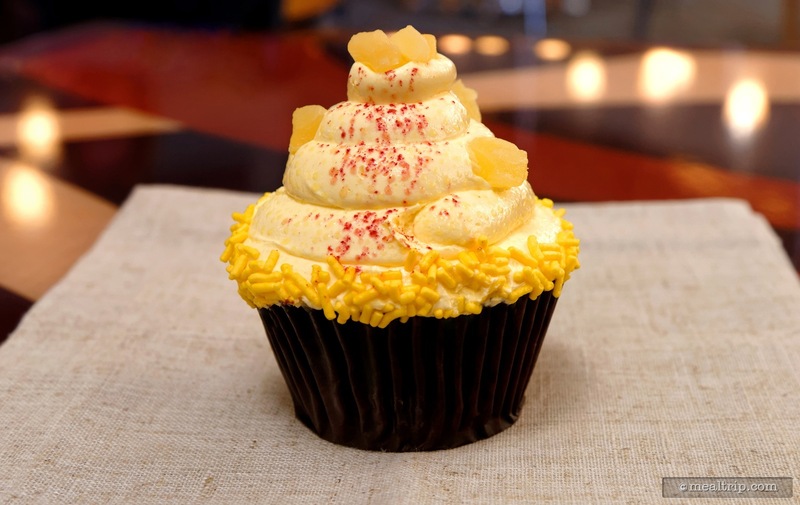 The open footprint of the restaurant can be loud when full. 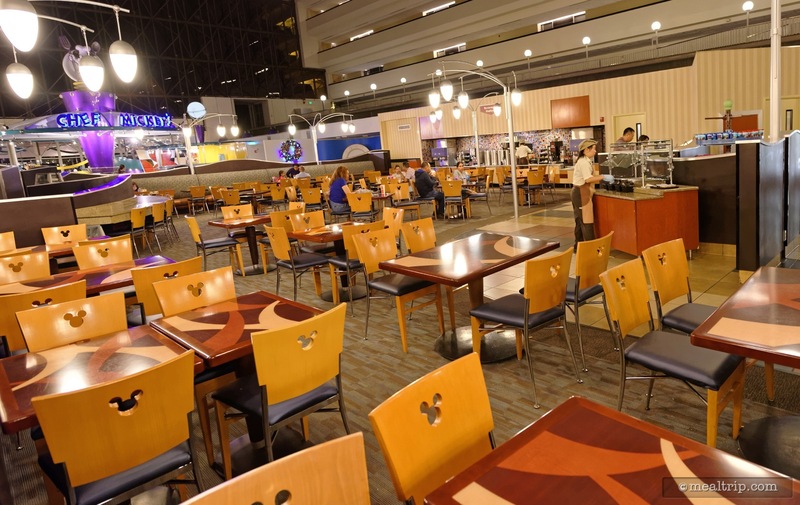 It’s close proximity to Chef Mickey’s doesn’t help with the sound levels much, as you can hear most of the music and character-based shenanigans going on just feet away.